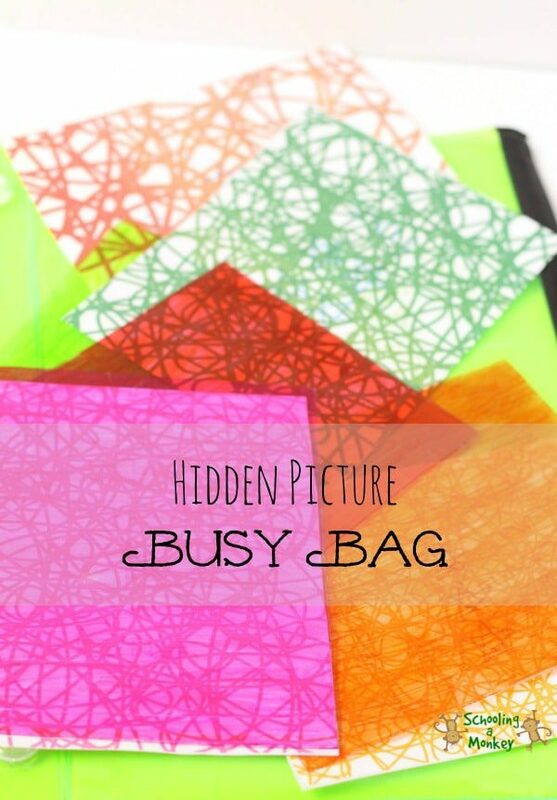 Do you love busy bags? I am so excited about today’s hidden picture busy bag! 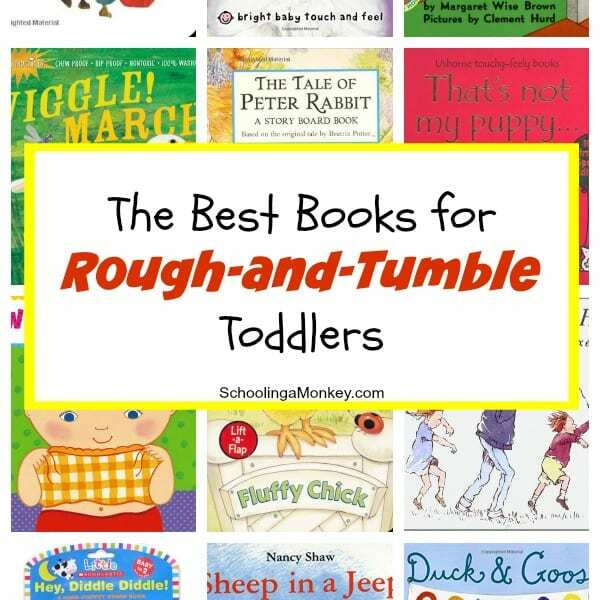 Busy bags are an awesome, totally amazing, and creative way for toddlers and preschoolers to occupy themselves without tearing apart the house. We are just getting into busy bags with Bo, and she absolutely LOVED this hidden picture busy bag. She sat and played with it for nearly 30 minutes, which is basically a miracle. Print the hidden words printable onto card stock paper. 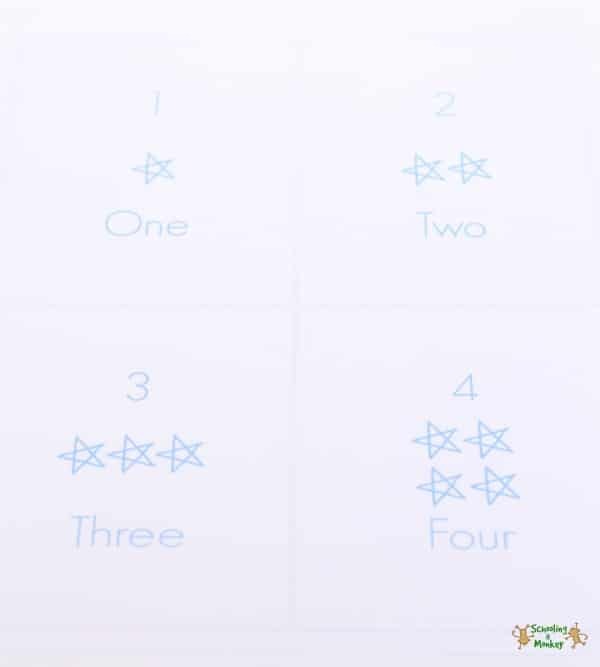 Flip the same piece of paper over and print the second page of the printable over the first page, creating an overlay over the text. The words and stars will be harder to read, but still visible to sharp eyes. Cut the page in fourths along the greyed lines. If you have a laminator, I highly recommend laminating the sheets to make them more tot-friendly. 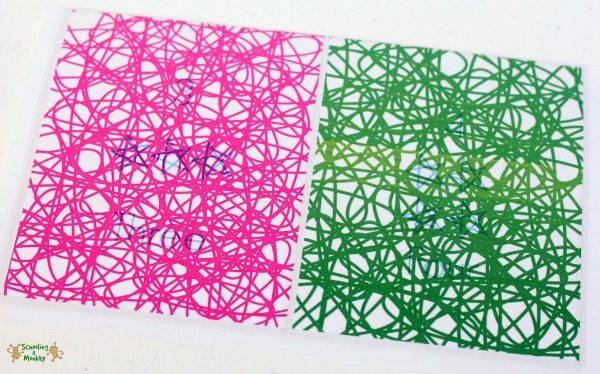 Cut a piece of pink, orange, green, and red transparency film to match the size of your printable sheets. 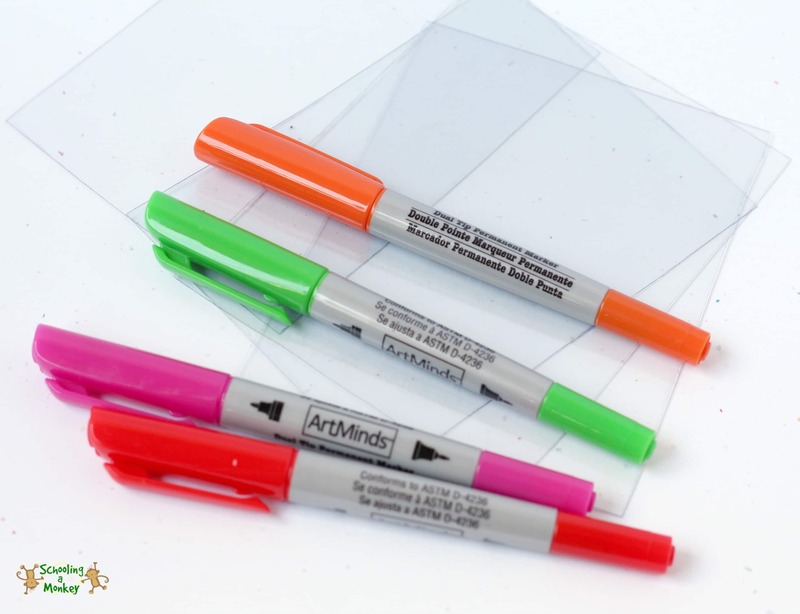 If you can’t find colored transparencies (I couldn’t find them locally, but Amazon has a huge selection) you can do what I did and purchase clear paper protectors and cut them into fourths. 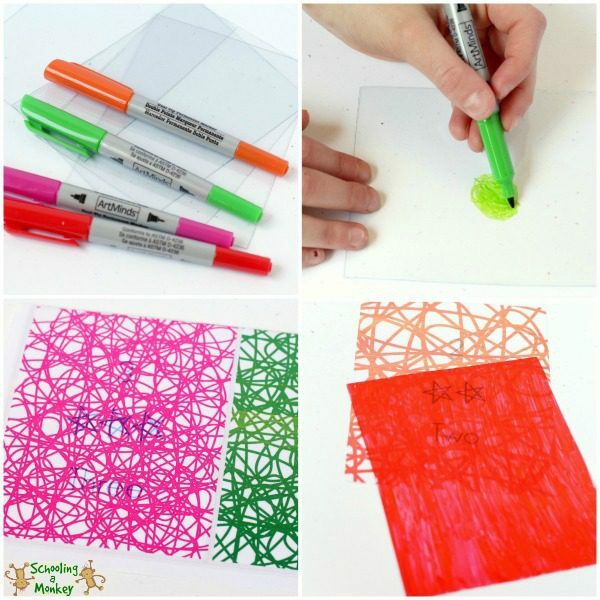 Use colored permanent markers to color each rectangle red, orange, green, and pink to match the printable. 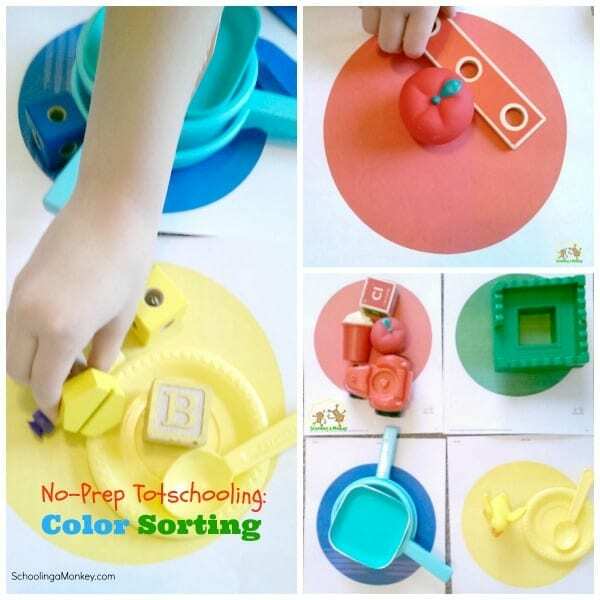 Allow your tot to experiment with finding the hidden pictures by overlaying the color transparencies over the printable pages. The colors show up best when the color that matches the overlay is used. The transparency filters out the overlay color and you are able to clearly see the contrasting color underneath. 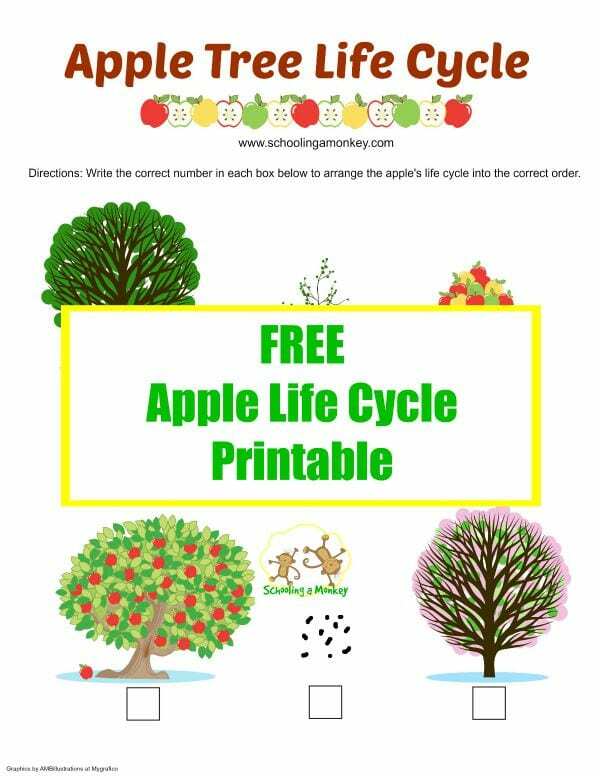 Your preschooler may experiment by placing different colors over each printable or multiple pieces of film over the same picture. 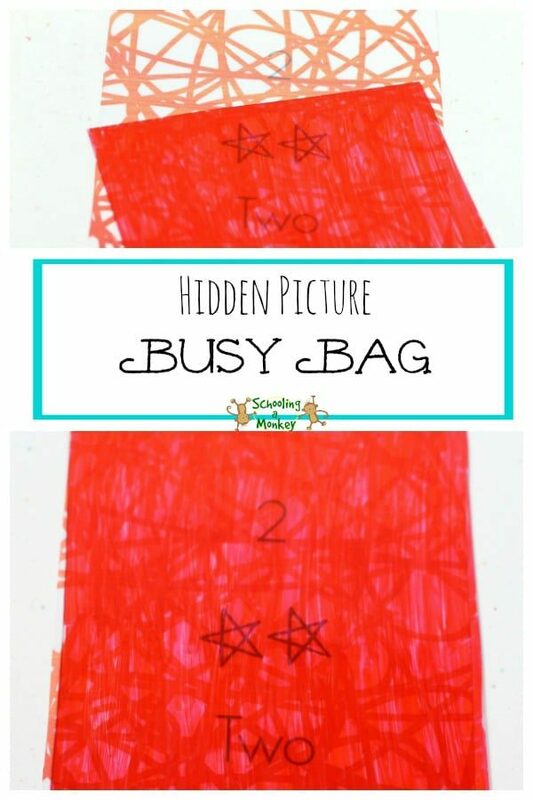 There is no wrong way to play with this hidden picture busy bag! 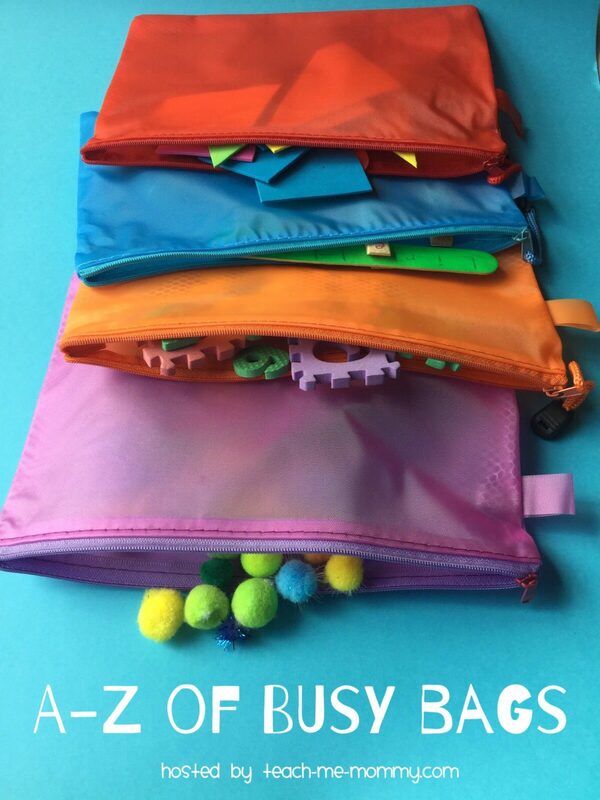 Check out the A-Z series of busy bags here! 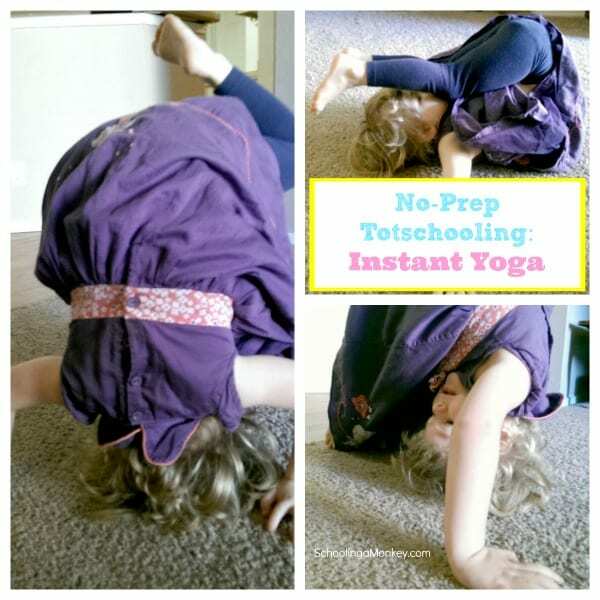 Find yesterday’s busy bag for the letter “G” here.